CSEM developed a fully autonomous portable camera that can be deployed quickly and easily via an adhesive patch or magnet, a world first. 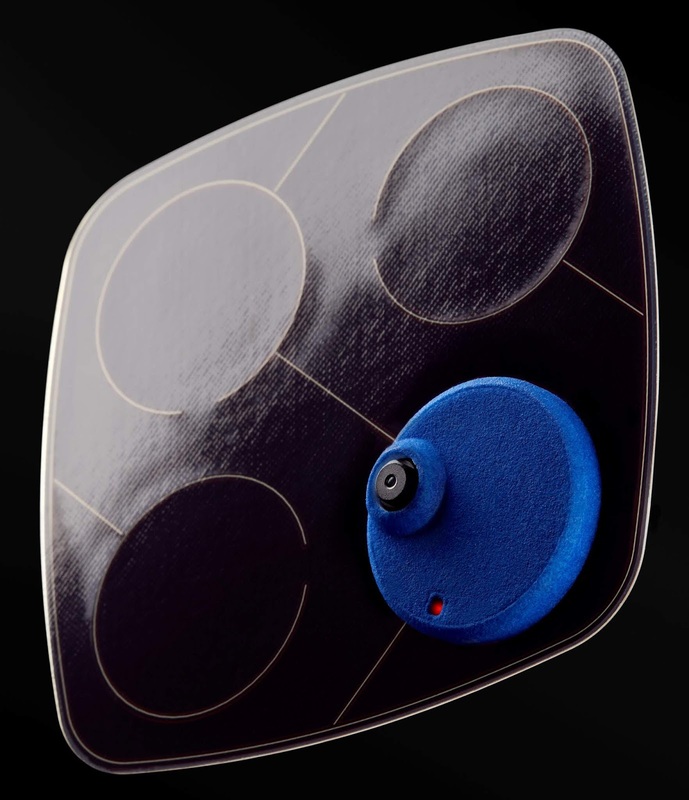 The Witness IOT camera consumes less than 1mW of power in active mode, fully covered by a flexible, high-efficiency photovoltaic cell with an adhesive surface. 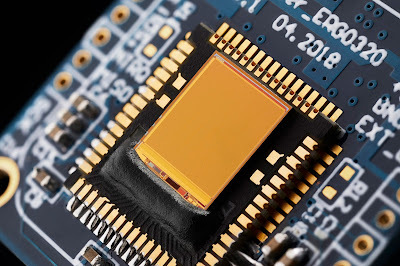 An HDR (120dB) CMOS sensor consuming less than 700uW @ 10 fps for 320x320 pixels allows triggering by scene–activity detection. The camera records fixed images at 1fps and stores them in flash memory for later USB readout. Witness prototype measures 80 x 80 mm. Diameter of the camera button is 30 mm, its thickness is 4 mm. 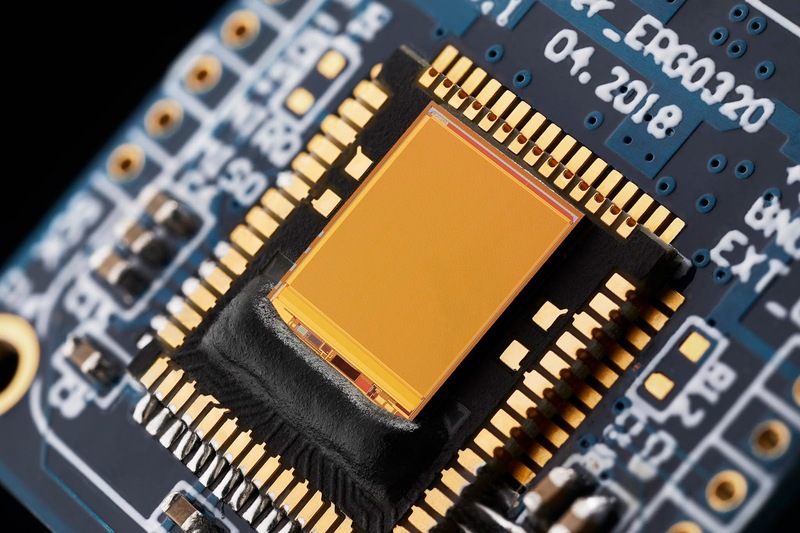 Forthcoming versions will thus include VGA resolution as well as embedded face recognition.